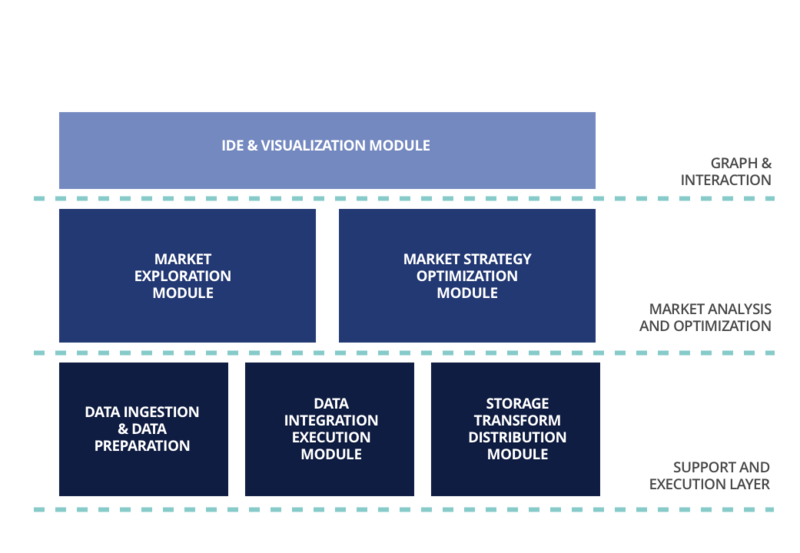 osMarkets is an integrated environment for analysis, design, development and execution of algorithmic trading strategies, based on the latest capabilities that Big Data and Machine Learning technologies. The capabilities of osMarkets allow to design and develop new trading strategies that are robust and adaptable to changes in the financial markets. Provides tools of technical analysis, algorithms and processes of Machine Learning and Data Mining as well as other indicators of higher level oriented to the interpretation and decision making about the financial markets. They have low-level interfaces to communicate with each other as well as high-level interfaces for graphic representation. 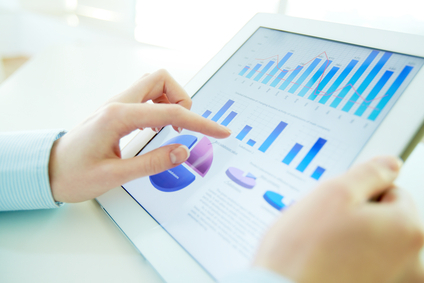 Designed to guarantee that the results obtained in the analysis phase will continue to be reproducible during the execution of the strategy in real time. 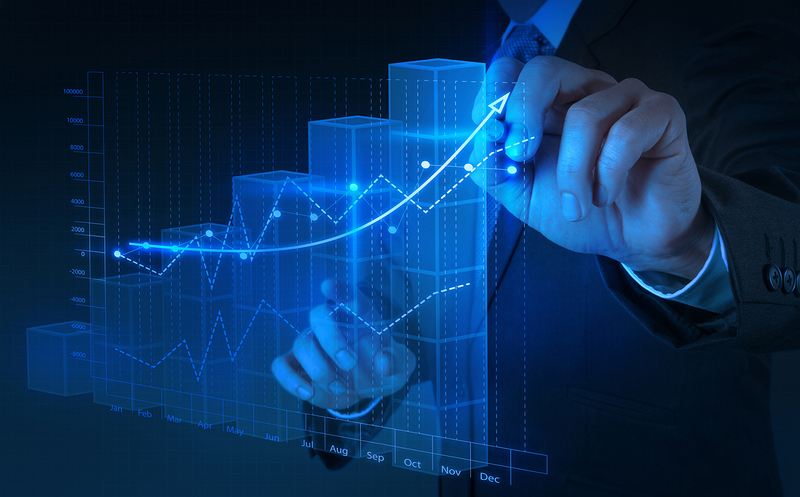 It uses various techniques to analyze the changes in the different financial markets and applies modifications in the strategies to maintain a constant adaptation to the changes. 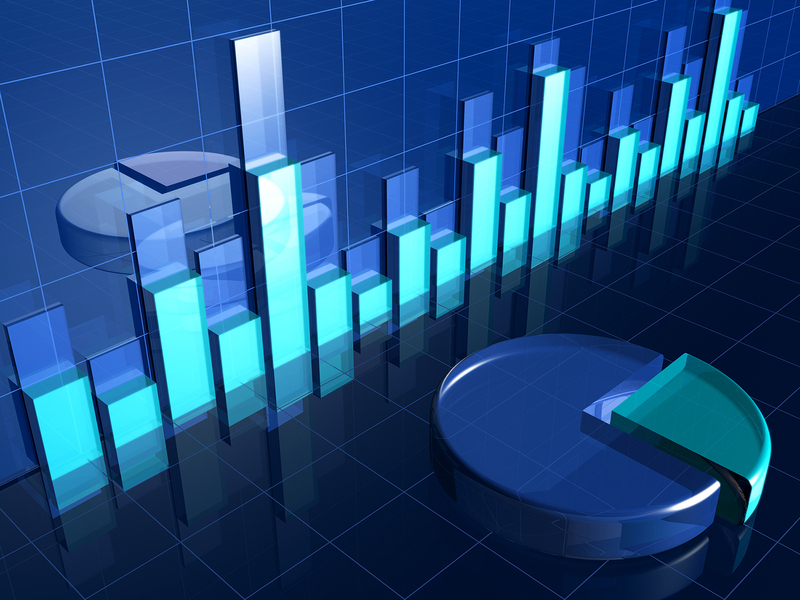 High-level graphic tool aimed at facilitating the interpretation of financial markets. 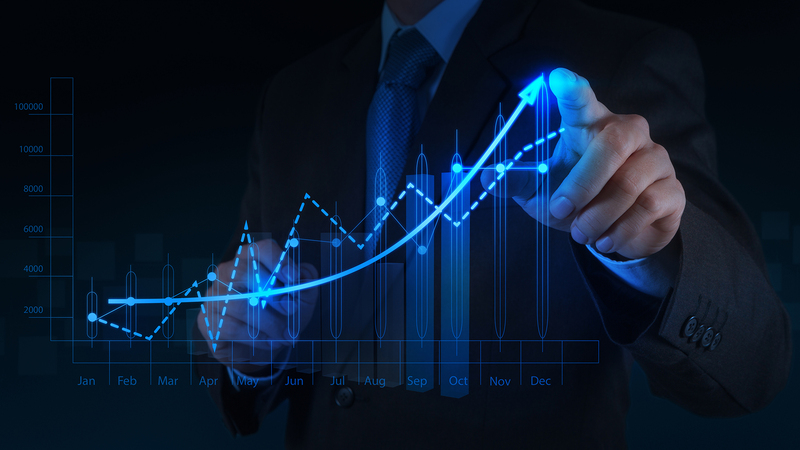 It provides different views of the financial markets, incorporating both classical tools of technical analysis and more advanced tools such as Machine Learning techniques, Data Mining or correlation analysis. Module of Cognitive Trading. 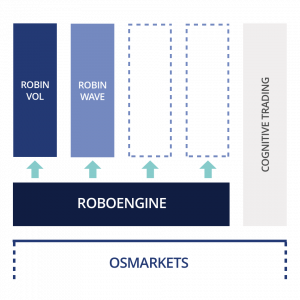 Cognitive processes will be key in the near future and in that sense osMarkets Cognitive Trading has been developed. This represents a set of brains that tends to emulate the behavior of a Professional Trader by identifying abstract concepts such as supports, resistances, tendencies, etc. RoboAdvisor Based on Corrections in Trend. RobinWave is a RoboAdvisor developed on the stack of osMarkets that implements a strategy based on identifying within a trend correction sections. RoboAdvisor Based on Volatility Ruptures. RobinVOL is the RoboAdvisor of the osMarkets ecosystem, which implements a successful algorithm based on the identification of volatility ruptures. RobinVOL is able to obtain benefit in both profit situations and market losses given its idiosyncrasy. Architecture de Robots. RoboEngine is what we call the components and the process by which it is possible to design, build and distribute RoboAdvisors in an industrialized way. The osMarkets ecosystem provides the ability to generate multiple new types of RoboAdvisors in an industrialized manner.